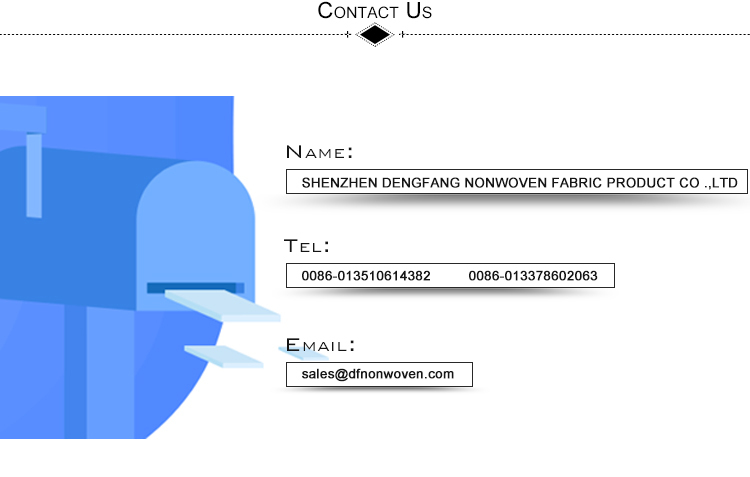 HT foam or HT rope. 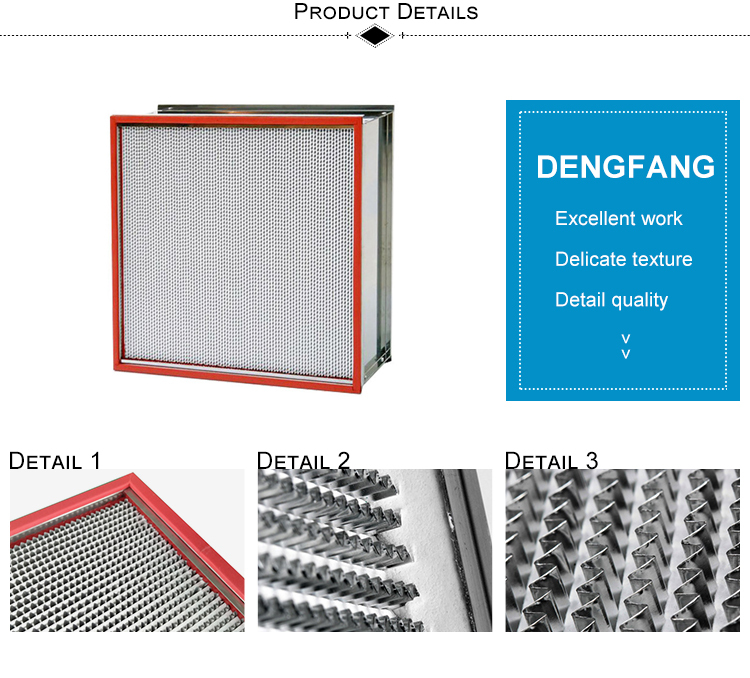 High temperature resistant filters are widely used in clean rooms and other fields with strict requirements for high temperature resistance in automotive painting workshops. 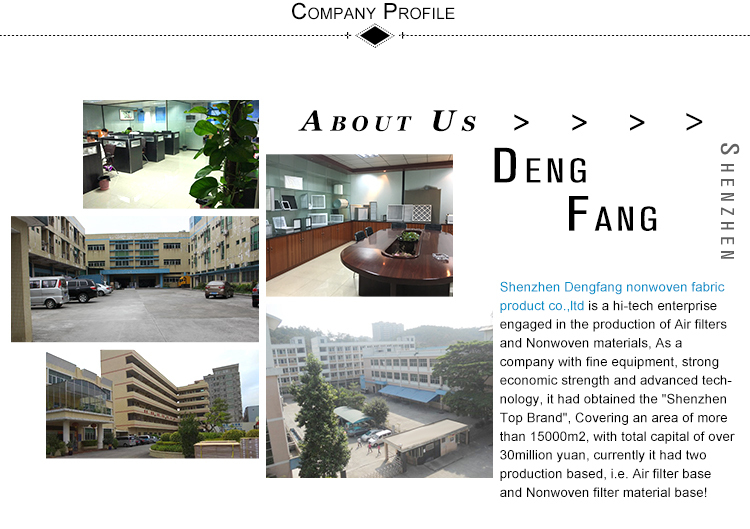 2.It can work normally under high temperature. 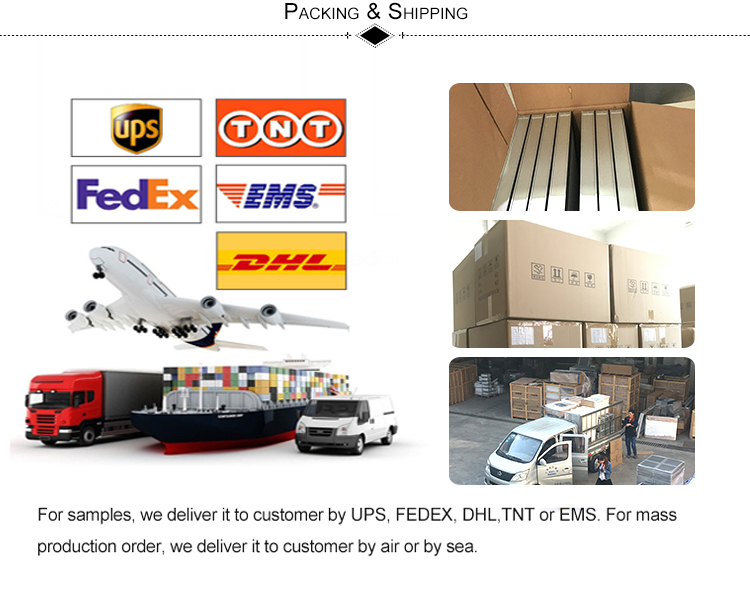 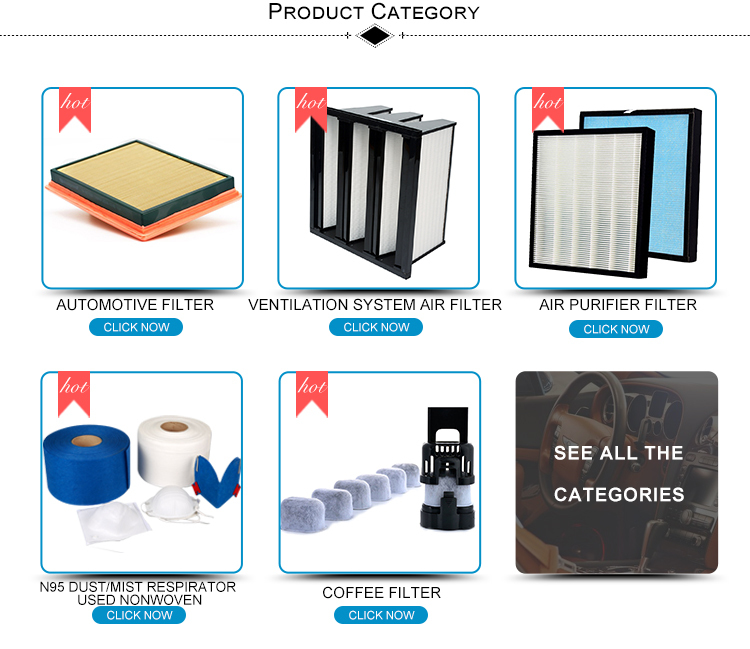 3.It can be customized according to the specific requirements of users. 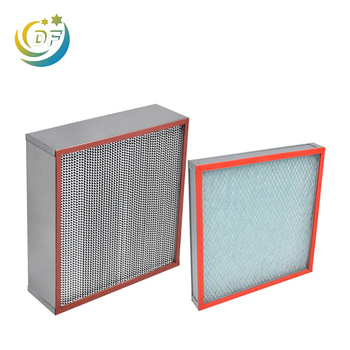 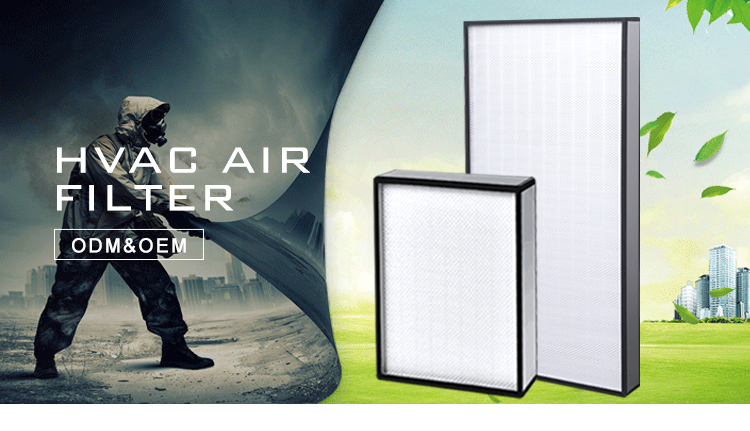 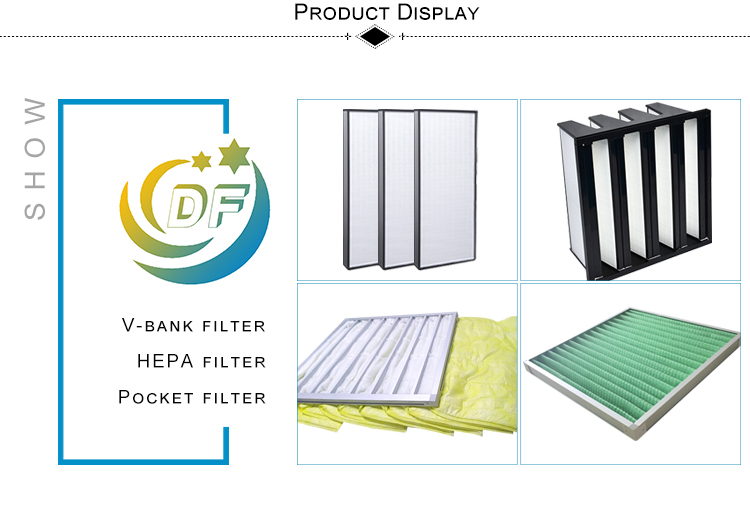 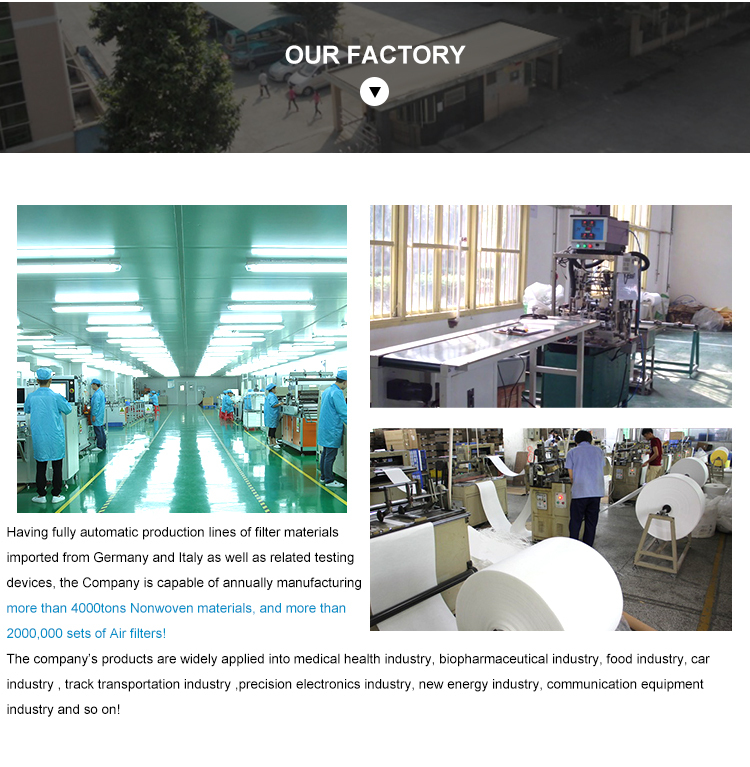 Commonly used in ultra-clean oven and other fields where high temperature resistant air purification equipments and air filtering system are used.